Recently, Real Style had a chance to chat with emerging Toronto designer Jilian Naiberg at the 2018 Green Living Show. 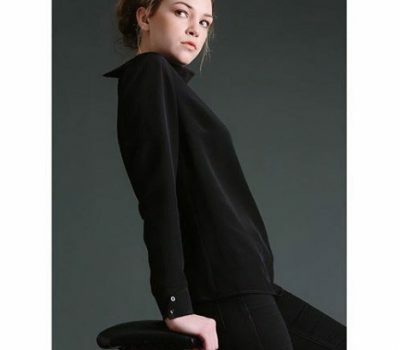 Naiberg is the founder of Jonah Jay, a rising Canadian label which focuses on eco friendly and ethical fashion. 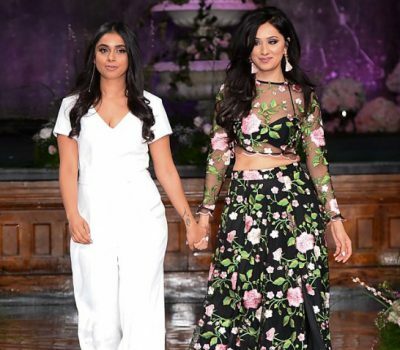 Lately, the True North has become home to a number of rising fashion design stars. 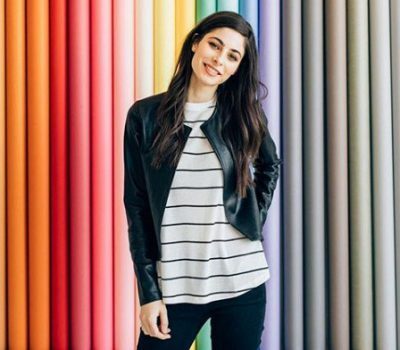 For Canadian fashionistas, wearing local fashion has become easier than ever, with a plethora of options to choose from. Recently, Real Style sat down with up-and-coming designers Ronald Tam of Vandal, Karen Quirion of KQK and Candace Daniela Lau to learn more about trends, inspiration and idols. 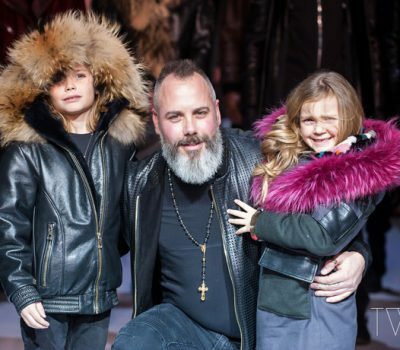 Recently, Montreal outerwear designer Pascal Labelle presented a show at Toronto Women’s Fashion Week, which featured Toronto-born Olympic athlete Phylicia George. From Labelle’s fabrics of choice to George’s must-have wardrobe staple for Spring 2018, here’s everything that they had to share with us about their team effort. Although jewellery is most commonly viewed as a form of adornment, Canadian designer Liana Louzon believes that her pieces are about far more than just the outside. 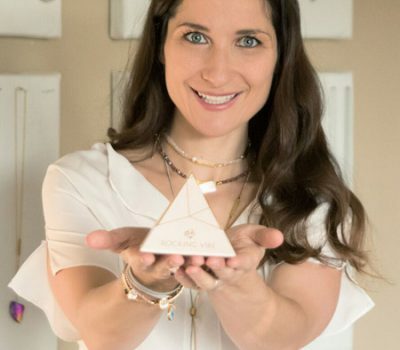 As the founder of Toronto-based label Rocking Vibe, Louzon is the creator of a line of jewellery based around the concept of positive energy. We spoke to Canadian designer Mani Jassal about bringing her cultural influences into her work, her fabrics of choice and her breakout into the Los Angeles fashion scene. 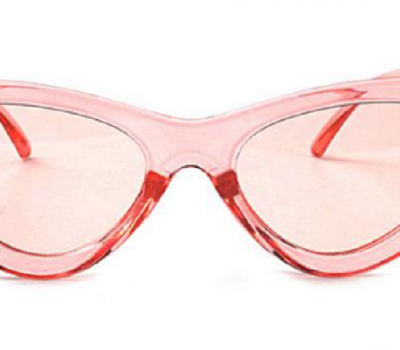 Read on to learn more about this rising design talent, and her sartorial journey so far. Although seasoned fashionistas have been sporting denim throughout the decades, the classic fabric never fails to make a comeback, time and time again. 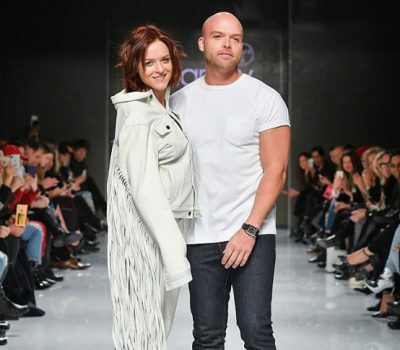 You’d almost think that jeans would be played out at this point, but Canadian siblings Adam and Ania Taubenfligel beg to differ. Their Vancouver-born and Los Angeles-based denim label Triarchy is truly a family matter, with designer Adam and brand manager Ania working alongside their brother, business director Mark. Recently, we had a chance to chat with Adam and Ania Taubenfligel about everything denim. As a Canadian jewellery designer and a former actress, Caroline Néron certainly knows her way around glamour. We spoke to her about her travel experiences, creative sources and the fellow Canadian designer who inspires her the most. Toronto-based Diarra Bousso Niang hails from Senegal and has used her background to inspire her rising accessory label, Bouswari. 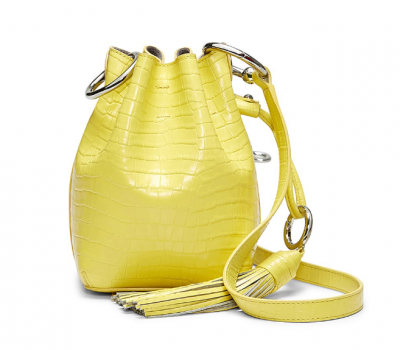 The African-born and Paris-educated Bousso Niang can be found focusing on her passion- creating handbags which take design cues from her heritage. Real Style caught up with the designer about her deep love of handbags, design journey and much more. 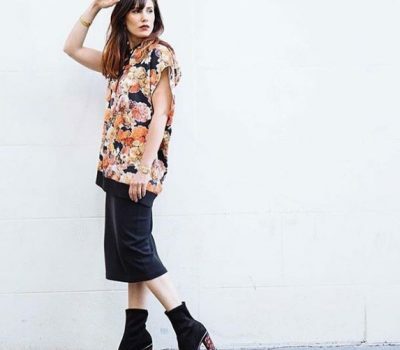 Like many other stylish women, Tanya Heath believes in putting her best foot forward. However, unlike other trendsetters, the Ottawa-born and Paris-based footwear designer has founded a line of shoes with adjustable and interchangeable heels. Real Style sat down with rising Canadian designer Jessica Kerr of Leisure to ask about her favourite design icon, creative energy and winter wardrobe must-haves. 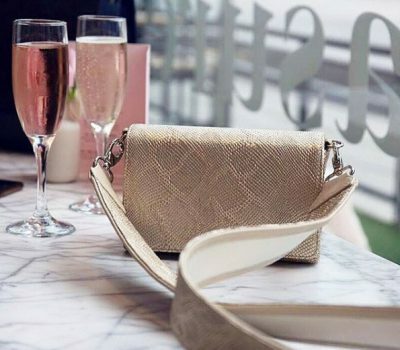 As a Toronto-based accessory label which focuses on luxury handbags, Piper & Skye claims to use a combination of fish skins, suedes and leathers. Earlier this Fall 2017/Winter 2018 season, Real Style had an opportunity to speak to designer and founder Joanna MacDonald at the Piper & Skye pop-up in Yorkville Village. Here’s everything that MacDonald had to say about finding her creative energy, her experiences creating with responsibly sourced materials and much more. 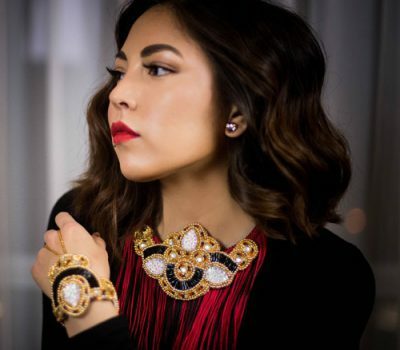 As a proudly First Nations accessories designer who hails from Saskatoon, Helen Oro is the creative force behind Helen Oro Designs. Earlier this autumn, Oro was in Toronto for Startup Fashion Week, where she had a chance to showcase her stunning pieces. From drawing energy from unique sources to her challenges thus far as a rising designer, Real Style had a chance to catch up with Oro about fashion and much more.